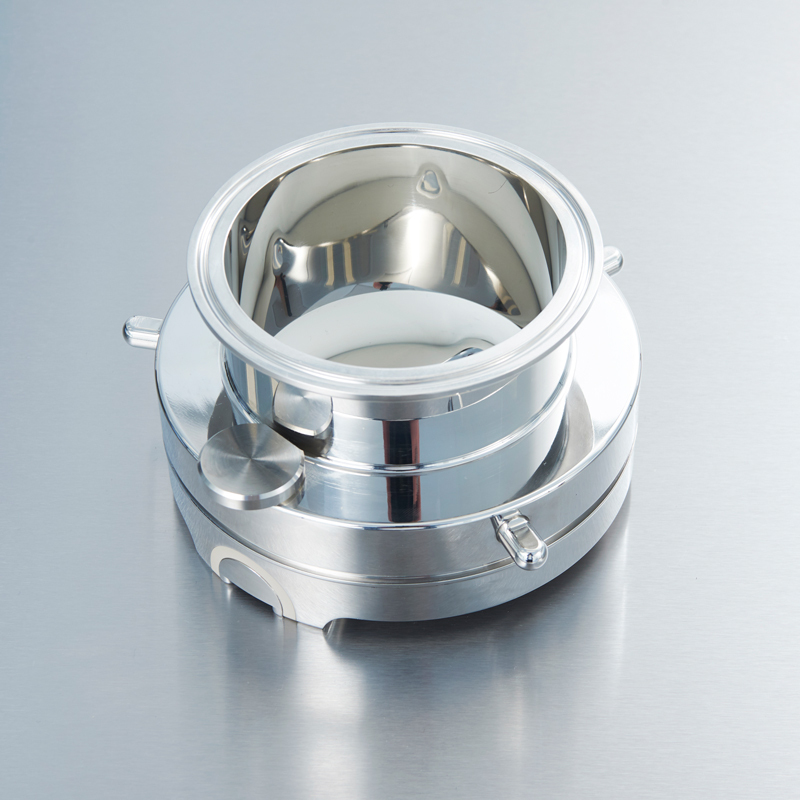 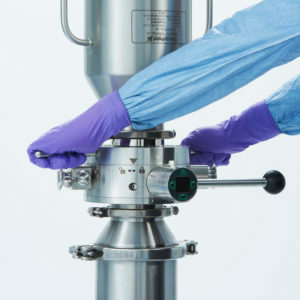 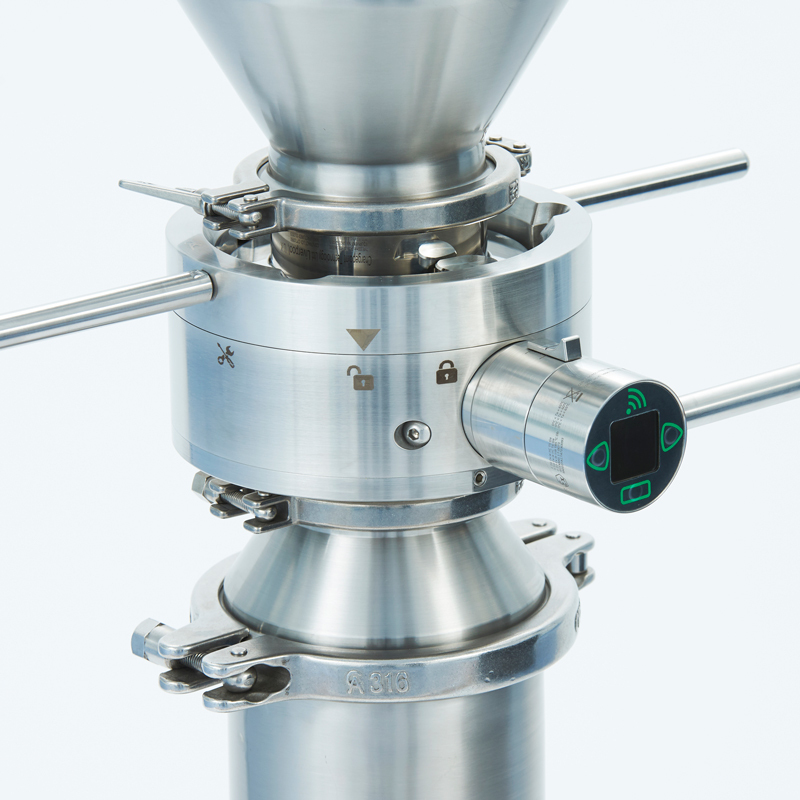 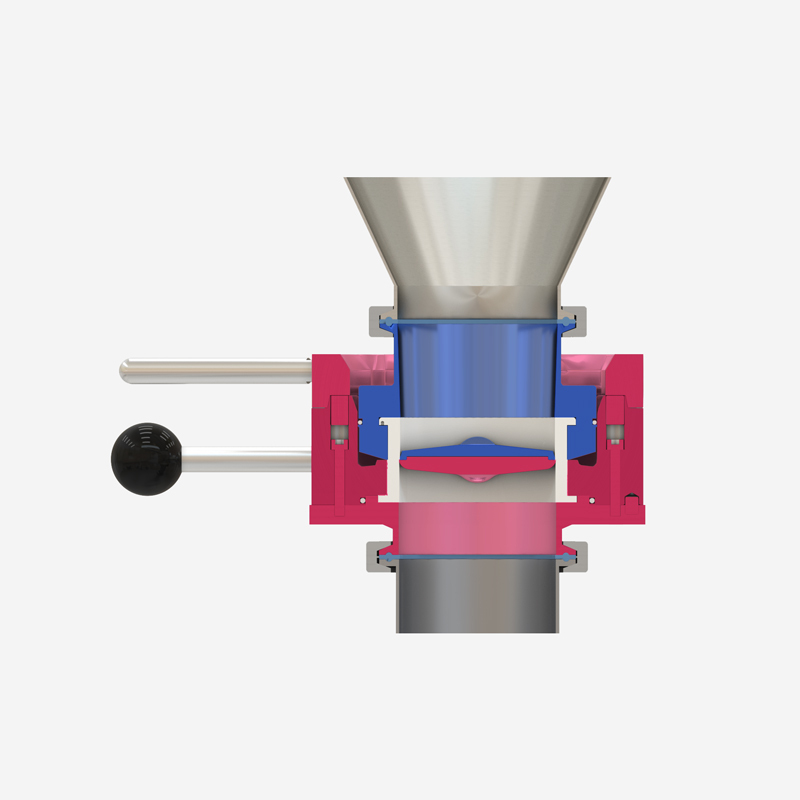 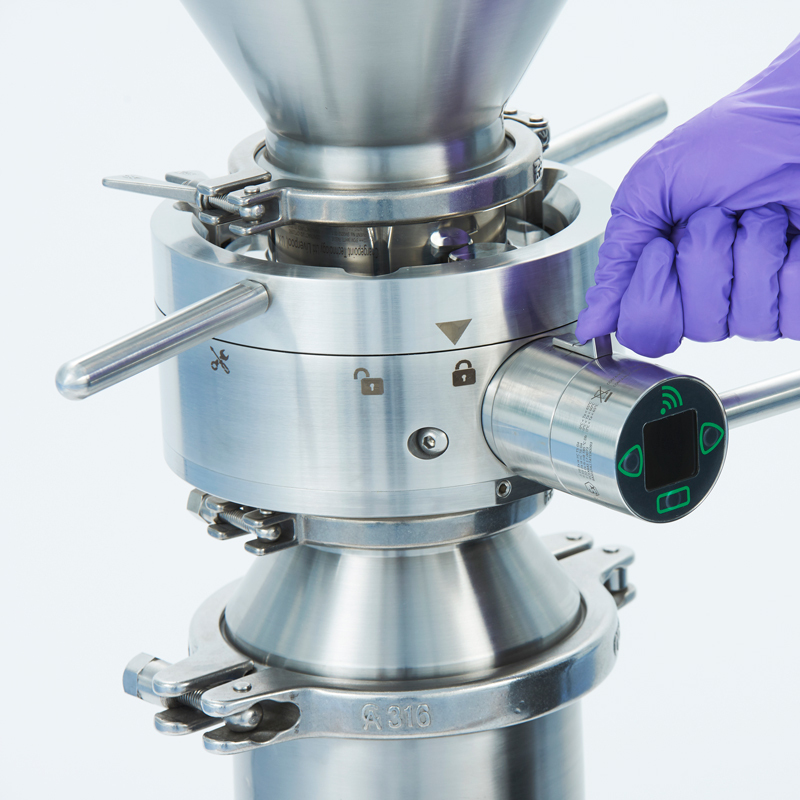 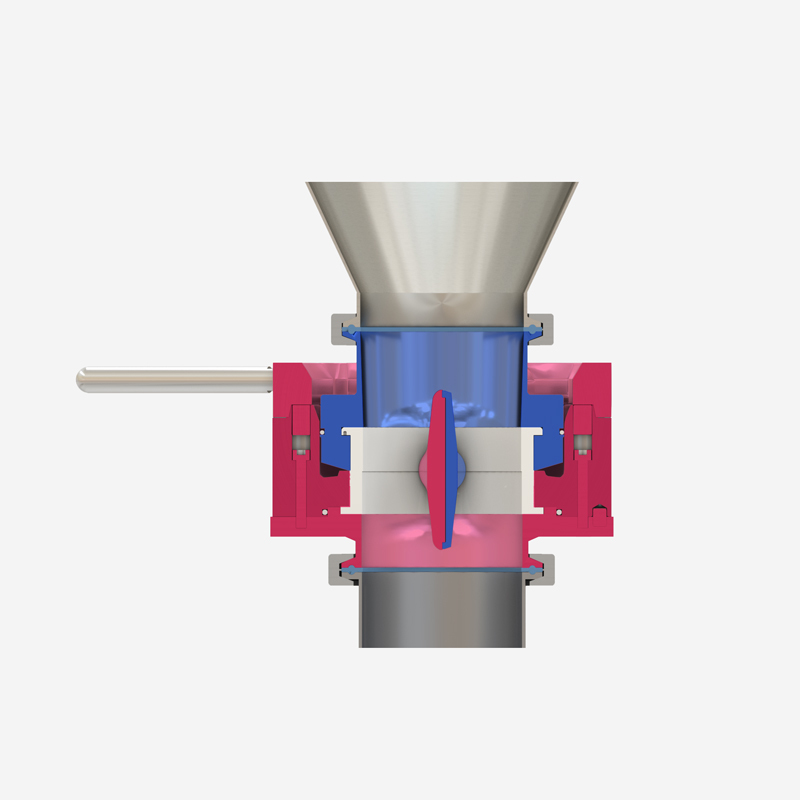 ChargePoint’s aseptic powder transfer valves offer increased sterility assurance when handling sensitive ingredients and small components in fill/finish aseptic processing and biotech sterile API production. 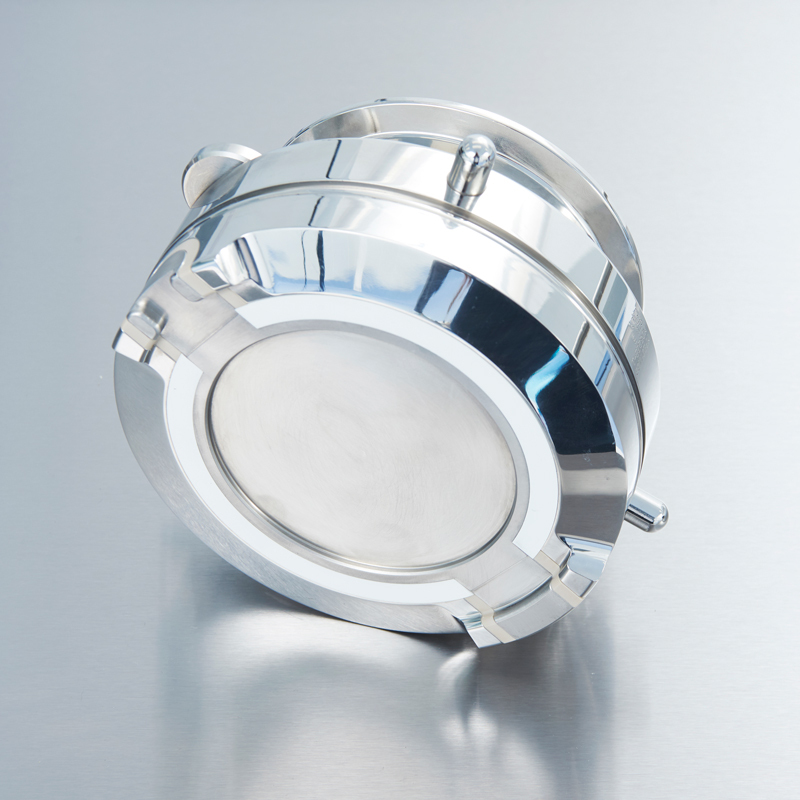 Several alternative methods of sterilising the AseptiSafe® valve contact and sealing faces are available to meet the critical area and process set-up requirements of our customers. 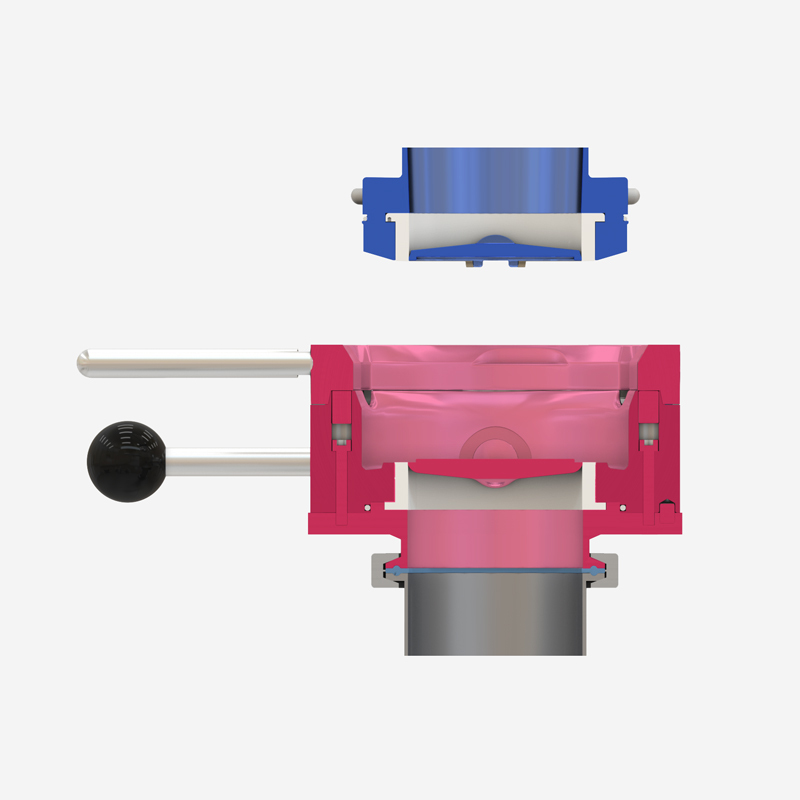 The active unit uses SIP with the use of a passive unit.